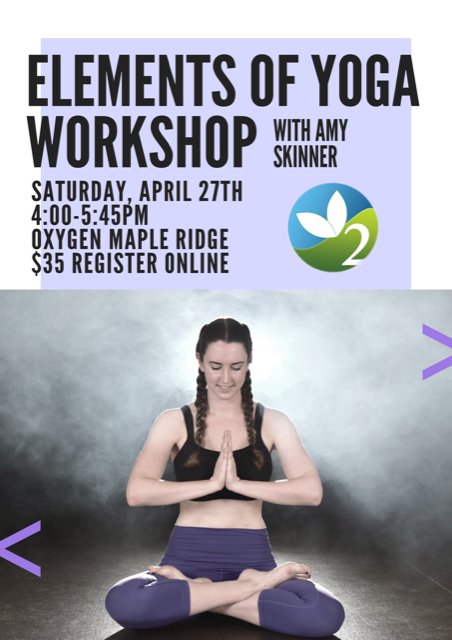 Whether you are brand new to yoga, or have been attending classes for a while, this workshop will strengthen your understanding of form, while listening to the body and knowing when, why and how to modify a pose.  Come dive deeper into yourself as well as your own yoga practice while we spend time going over in greater detail, poses you find within almost every flow style class. One sequence in particular you can expect to learn about, are the elements that make up what you may hear being called a ‘vinyasa flow’: downward dog, plank, chaturanga, baby cobra, cobra and upward facing dog. Along with learning the physical form, we will go over the benefits of breath, the power of your mind & body connection and how yoga helps unravel the mental, emotional and physical states. Tap into exploring how your own body feels and what it’s telling you, to gain greater communication with it on and off the mat. In the end, we will implement all the elements of yoga we learned into a gentle flow style class, ending with a few deep stretches, leaving you ready to rejuvenate within a session ending savasana.